HomeTechWhat would I buy with US$120 million? 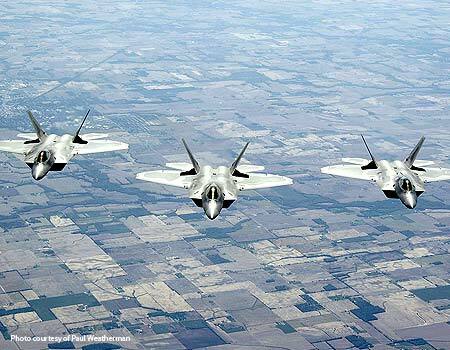 – A F-22 Raptor!!! Don’t know what a F22 is? shame on you! <_>. 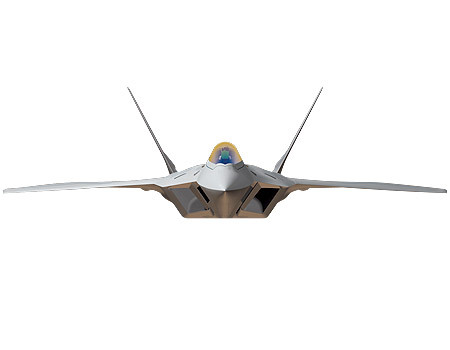 I have been following the Development of the F22 since it started it’s later stages for around five years now. I am also a military buff quietly and in fact I spent three years of high school in the Jamaica Combined Cadet Force. Of the little I know about my dad I remember that he was in the army in his younger days and my mom has told me of his travels all over the Caribbean and Europe as an Officer in the Jamaica Defence Force. In fact after being home for half a year after leaving Excelsior Community College I applied and was almost accepted into the British Army, if I had continued with the application I would probably be in the military but hopefully not in Afghanistan right now, all that was left was a bank statement and letter from my guarantor in England (my uncles), a bank statement from them, a medical report and a phone call. Thankfully I got a job and was awakened from my jobless insanity and I have been working at the same place since – The Ministry of Justice, doing a boring law related job, a few promotions later i am not happy but hey it pays the bills. Well anyway back to my beloved F-22. Oh and by the way….guess which country other than the United States will be receiving Raptors?!?!!? Japan…surprised? I went through thath phase and i have them same pics.. my sisters husband was in the army.. aviation maintenance. so i hear stories of planes all the time. he’s so lucky to be that close to them and work on em.